Shelby & Gunnar have been best friends for 10 years!! 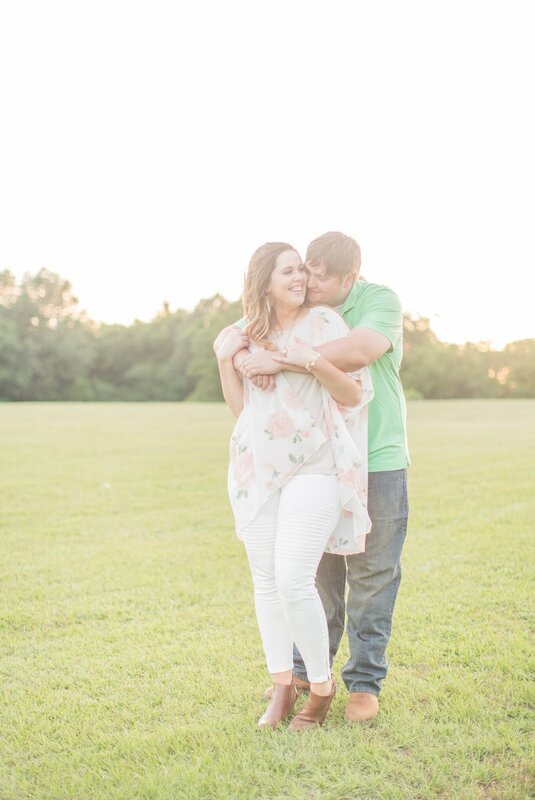 In God's perfect timing, they started dating 2 years ago, & the rest is history!! They are SUCH a sweet couple, & it's so obvious that their deep friendship is what makes their relationship so great. 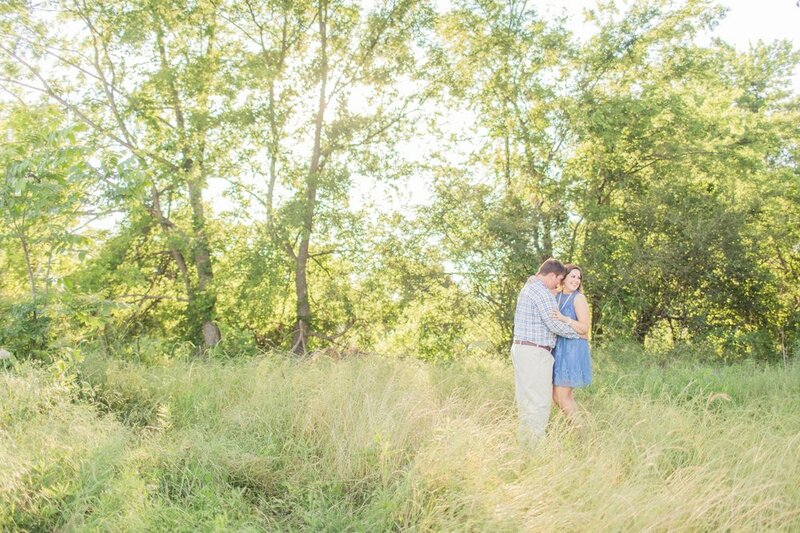 I had so much fun getting to spend time with them for their engagement session on Tuesday! 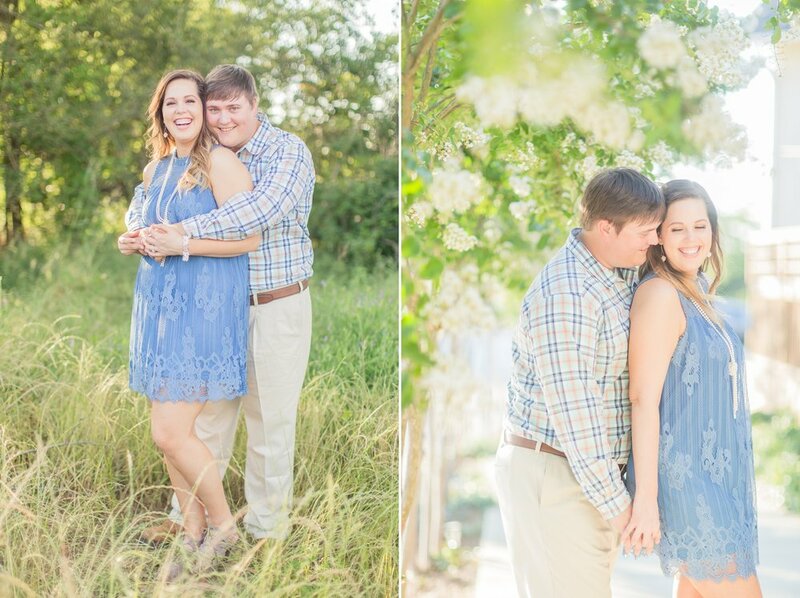 It was the first truly HOT day that I've had for a session this year, but Shelby & Gunnar were SUCH good sports! 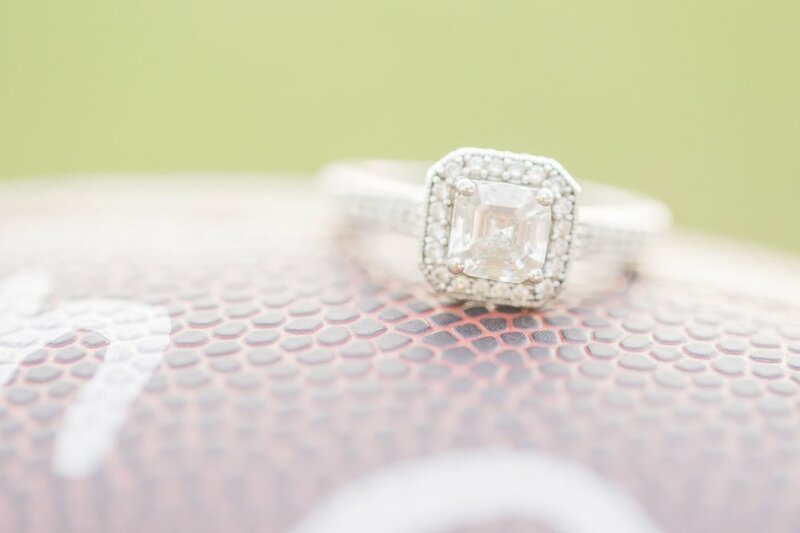 Gunnar is a football coach at one of the local colleges here, so I was so excited when I saw they had brought a football that displayed their wedding date on it to use for some of the photos! 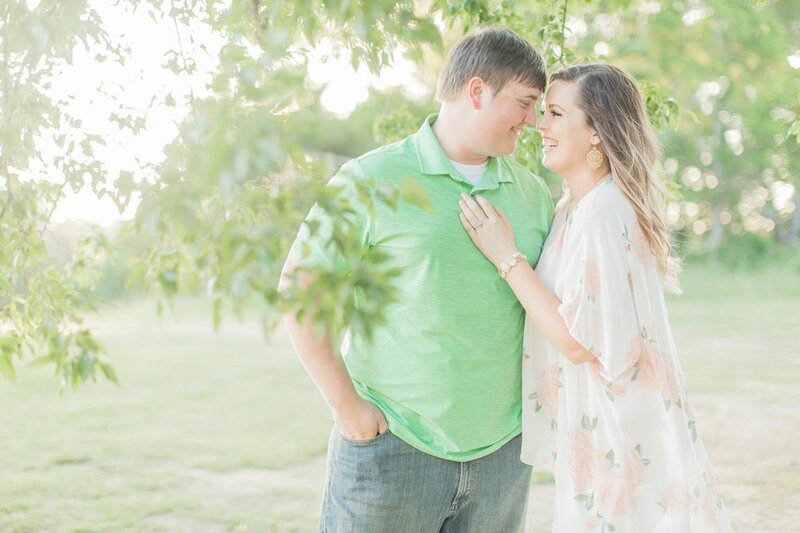 They're one of the first couples that booked me for next year, & I cannot WAIT to get them in front of my camera again at their wedding in March!! 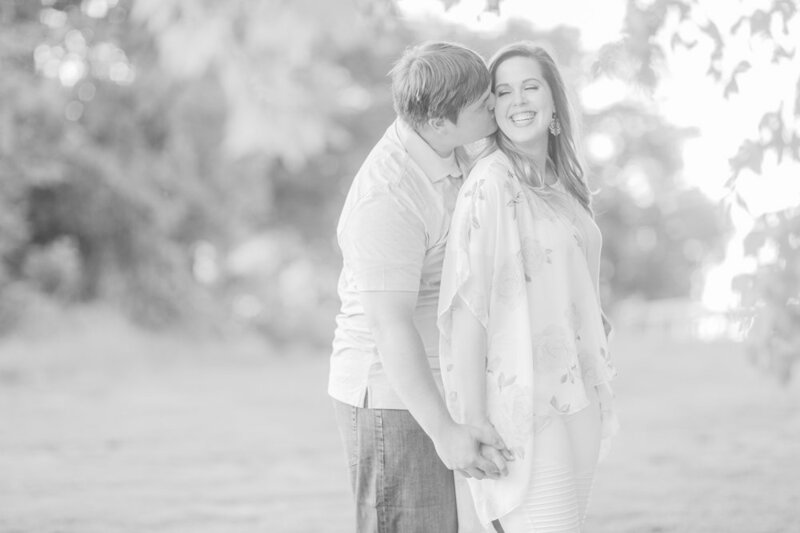 I'm so excited to share some of my favorites from Shelby & Gunnar's engagement session! !